These amazing tunes ‘Space Journey’ and ‘Thumper’ will show you how powerful and intense music can be. MaRLo will surprise you with these amazing tracks. Turning in his next high-octane two pack, MaRLo shifts it into a gear so high you never even knew it existed. Through monster tunes ‘Space Journey’ and ‘Thumper’, the Australian Trance legend shows you just how powerful and intense music can be. 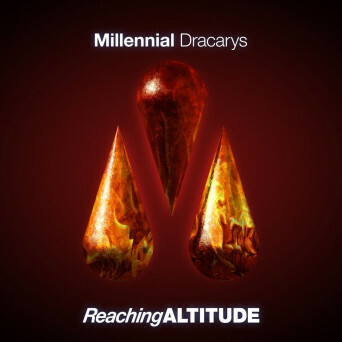 Hot on the heels of MaRLo’s label Reaching Altitude, ‘Dracarys’ is sure to touch a nerve in audiences across the world! This gem is perfectly crafted by the italian legend in the making Millennial. Young and super talented, we can totally see this guy’s quick escalation to success with the support of Armin van Buuren already. ‘Dracarys’ is what you need to push your speakers to their limits with its floor-cracking bassline and blazing synths perfectly linked with soul-searching melodies. 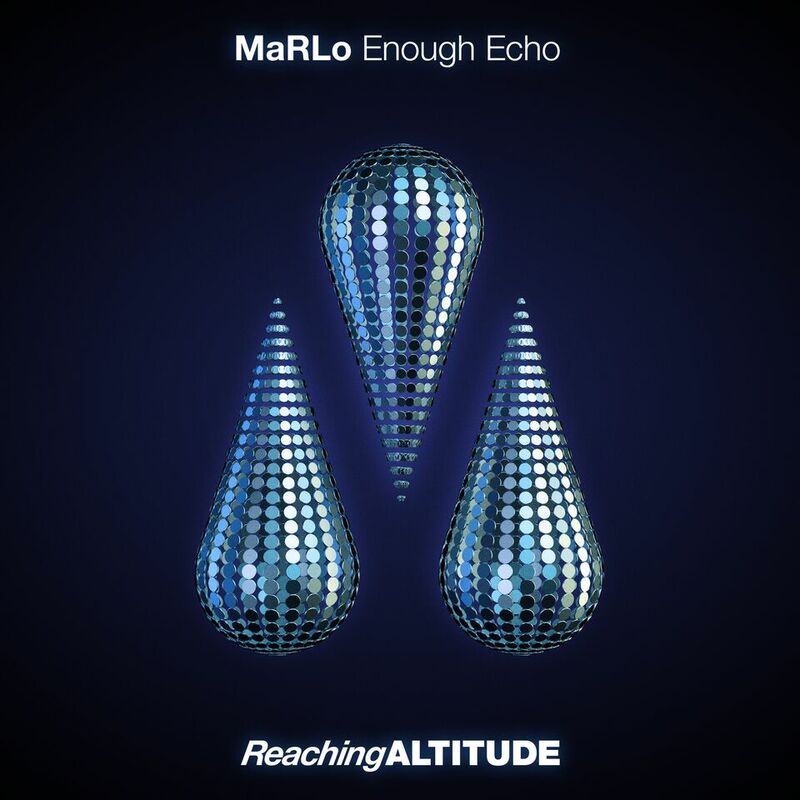 Reverberating in stadiums and clubs alike, MaRLo’s ‘Enough Echo’ is that one tune that always seems to bounce back to your favorite playlist. Armed with an ultra-anthemic melody, entrancing sound effects and a massive bassline, this cut is the answer to your pleas. 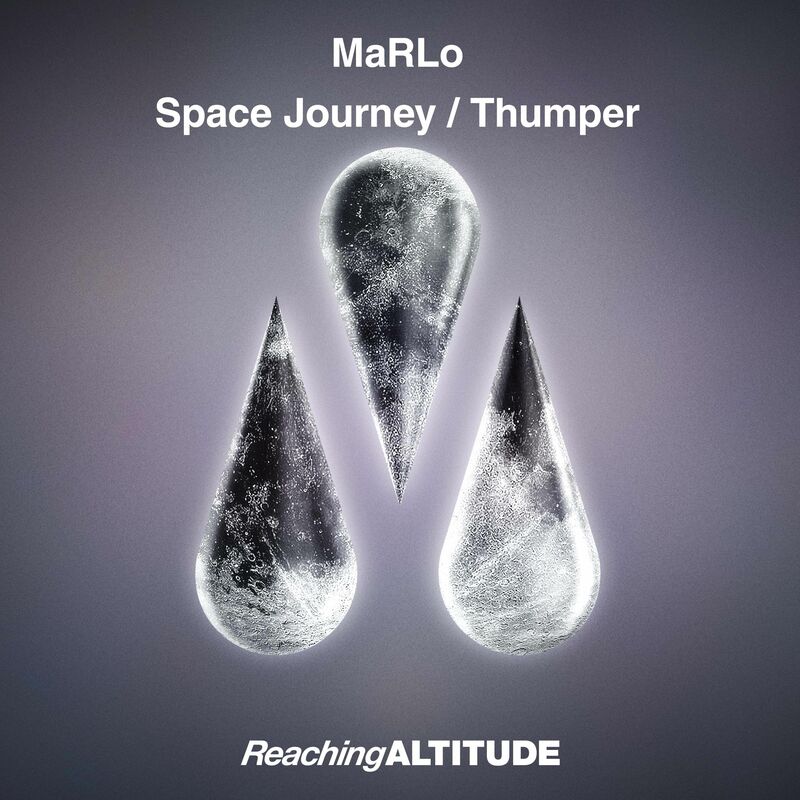 With MaRLo being able to boast a track record that consists of countless Trance smashes and awe-inspiring fan favorites, there are few things he has yet to accomplish. 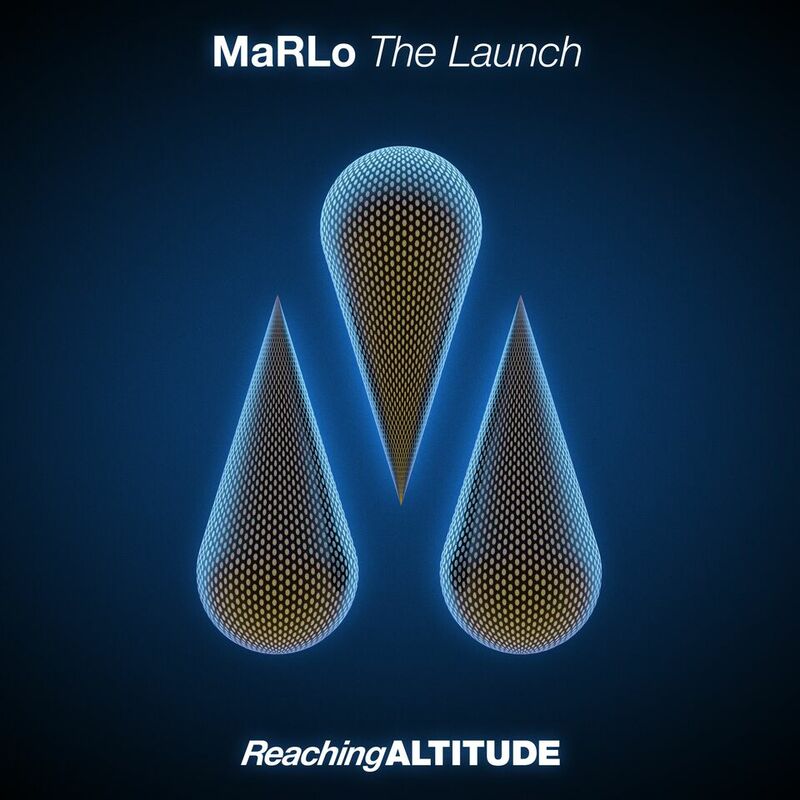 But as the Australian Trance icon is always eager to innovate and push the envelope, it only makes sense for him to take the next step in his career, to augment his ‘Altitude’ brand by establishing his own label – Reaching Altitude – in collaboration with Armada Music and releasing its first single: ‘The Launch’. “I’ve been given so much amazing music by so many talented artists and I want to help them get out there”,MaRLo explains. “Reaching Altitude is an outlet to support young, new and mainly Australian talent and help them get to the next level, whilst also remaining a platform for me to release my own music on. I’m so proud to present to you my new record label and I’m thrilled to have a platform to share not only my own music, but music from artists that I believe in as well”. MaRLo, who has already hosted four fully sold-out ‘Altitude 2017’ shows in Melbourne, Sydney, Jakarta and Kuala Lumpur this year, has been releasing music on Armada-related labels since 2009. Known for highly-acclaimed singles such as ‘Visions’, ‘Atlantis’, ‘Darkside’ and ‘You And Me’ as well as his seismic live sets at the world’s biggest festivals, the Dutch-born DJ and producer has been touted one of the best Trance artists in the world for years now. That alone proves that MaRLo keeps pushing himself to greater heights, which is exactly what he aims for with his new label and reinforced brand as well.